Corazón | Ninos con Valor, Inc.
One of the greatest parts of volunteering at Niños con Valor is the opportunity to be inspired by the girls that live there. 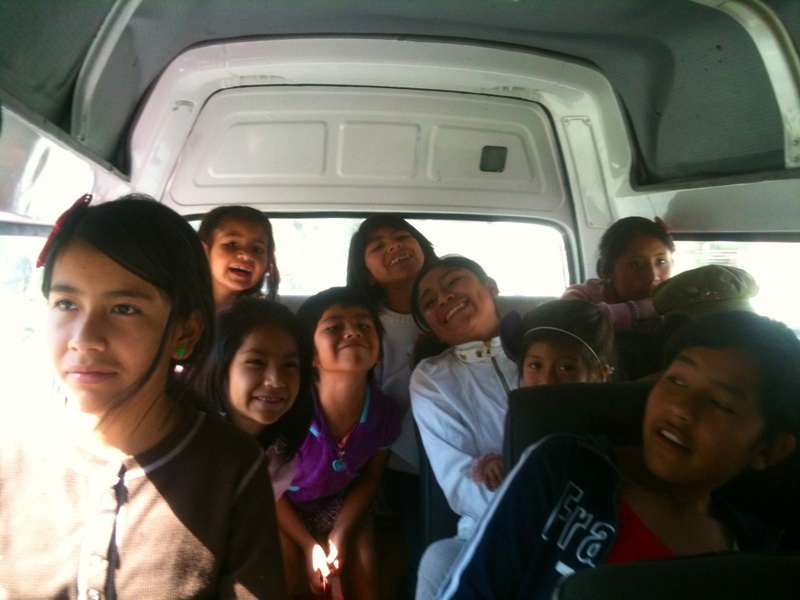 Whether its through garden planting, bike riding, or simply eating lunch at Corazón, we get to see how special they are. We come here to serve them, but I’m not sure who is a greater blessing to whom. There’s nothing like walking into Corazón and hearing cheerful shouts of “Hola Tío!” or “Hola Tía!”. Or seeing the girls get excited about something, whether its baking with Tía Georgia or going to Taekwondo classes. Or having the opportunity to goof off and laugh with them (I think that a lot of the time they’re laughing at me, but that’s ok!). Just seeing them smile is great. Knowing what many of them have been through, those smiles have a lot of weight. They represent resilience – an ability to still find joy in life in spite of the past. Laura really embodies this resilience; her joyful disposition has been a blessing to everyone in the short time she’s been at Corazón. Two weeks ago, in church the older girls were asked to think of someone who inspired them. I participated in the activity, and didn’t have to think long to pick who I would write about. My sources of inspiration were sitting right next to me. They have been through so much hardship, but they all have a lot of potential and much brighter futures thanks to Niños con Valor. What a pleasure it has been to come alongside these girls and share life with them, even if it’s only for a couple of months. It’s heartwarming to read this article.